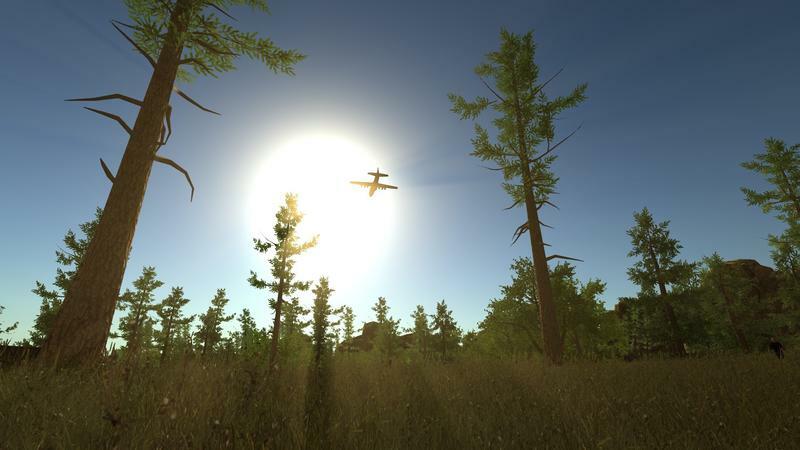 “I did some maths this morning: in terms of profits, from sales and royalties, in a month Rust has made about 40 percent of what GMod has made in nine years,” said Garry Newman, creator of Garry’s Mod and the new survival simulation Rust, in an interview with GamesIndustry International this week. 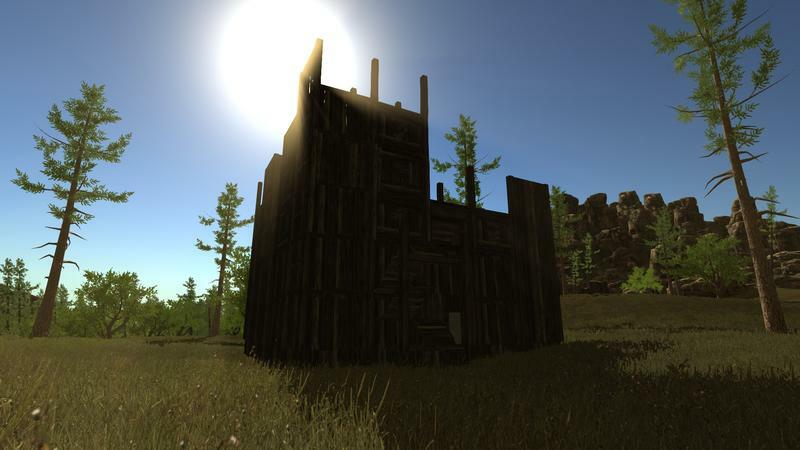 Rust is a brutal survival simulator created by Facepunch Studios that sprinkles a bit of Minecraft in with a lot of inspiration from DayZ, something Newman isn’t afraid to admit. The last few years have brought more and more brutally difficult games to gamers, with Dark Souls and Spelunky toward the front of the pack, framed in more traditional exploration and roguelike genres. 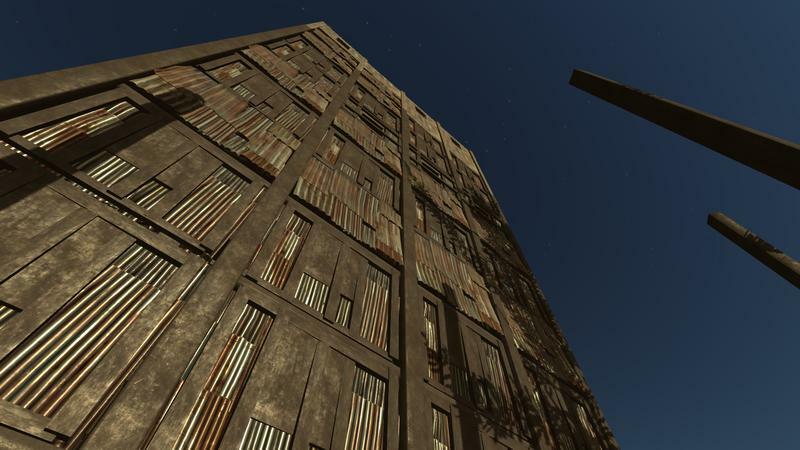 More recently are DayZ and Rust, games where the difficulty isn’t a matter of what but of who. The worlds are plenty cruel on their own, but both games are dependent on other players for not only their entertainment but their challenge as well. 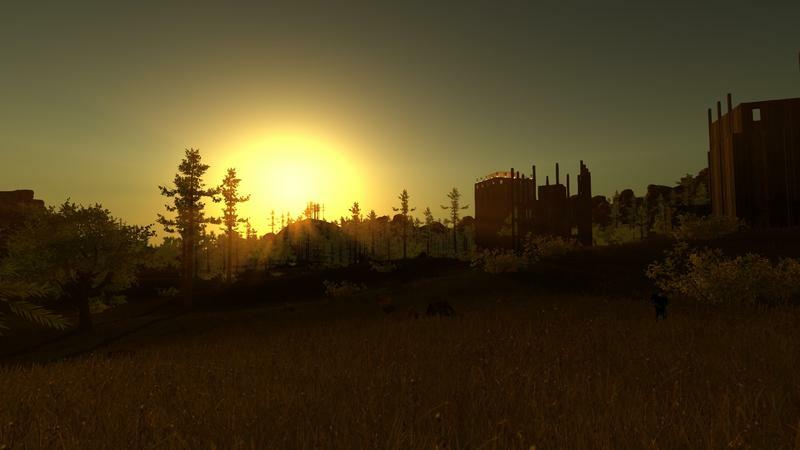 In addition to their worlds built on common player interaction, the other thread between DayZ and Rust is that both are unfinished games, alpha builds essentially, available on Steam’s Early Access program. These games, though, have caught on like a virus, with DayZ at over a million users at last count and Rust already passing 250,000 sold despite a warning from the studio that the game isn’t ready yet and you shouldn’t be buying it. 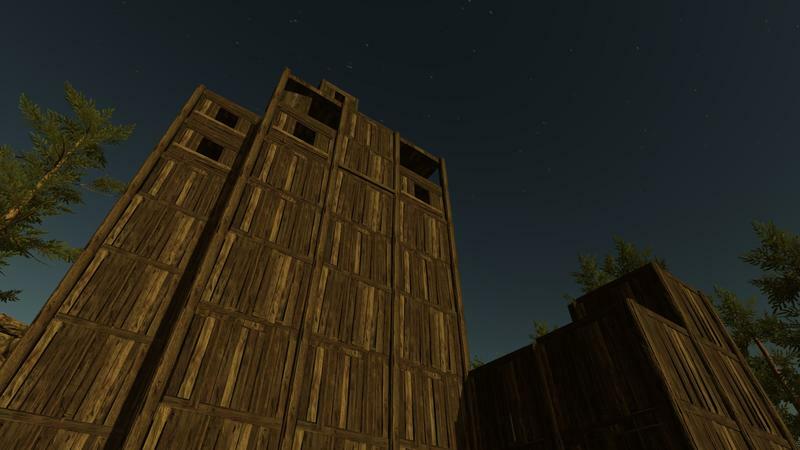 With Rust selling so quickly even as an Early Access game, I can’t help but wonder when one of the big studios is going to try this genre despite the risks that come with it.